This is for sure one of the most cutest ways to take a picture snap. 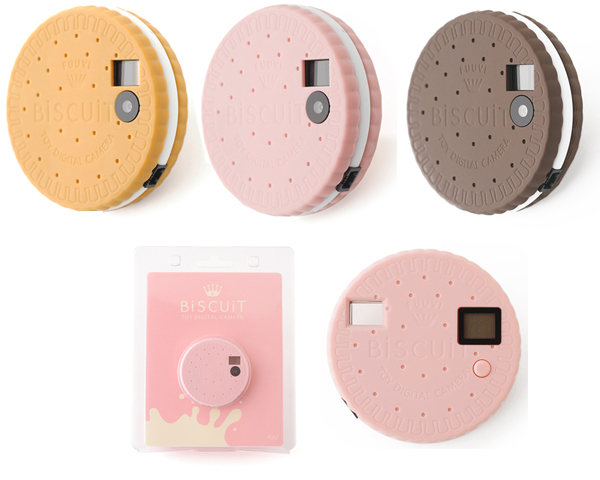 This cookie looking camera is for those who are looking to add some sweet chic to the way they are taking a picture. 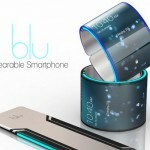 The camera comes in 3 delicious looking colours, and rocking some cool features. With image resolution of 2048 × 1536, Micro SD up to 16gb, Built in rechargeable Lithium Battery, and many more cool gizmos this cookie camera can be a great gift for the upcoming holiday seasons.